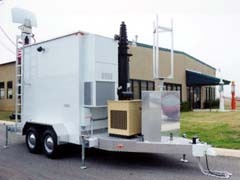 COW (Cell Site on Wheels) specialty trailer platforms used for expansion of a service area, special venue reinforcement and emergency backup service in case of local or national disasters or emergencies. 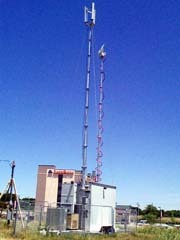 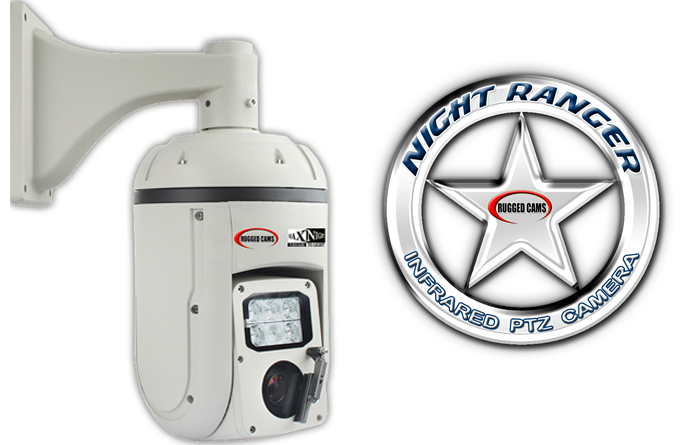 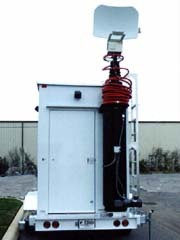 Available on either truck or trailer chassis, these units are completely self-containd and have heavy duty 60 foot masts. 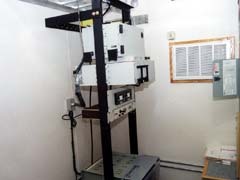 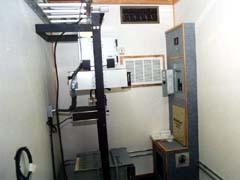 Moreover, COW units can be upfitted in any configuration that is desired.